Our ebike rentals allow you the freedom to ride or glide…you decide! Enjoy the wind and sun on your now smiling face as you get to see so much more on the bike than you would if you were in a car. Our ebikes are also great bikes as well so you can choose to get a great workout while riding them or just cruise around and let the bike do the work for you. 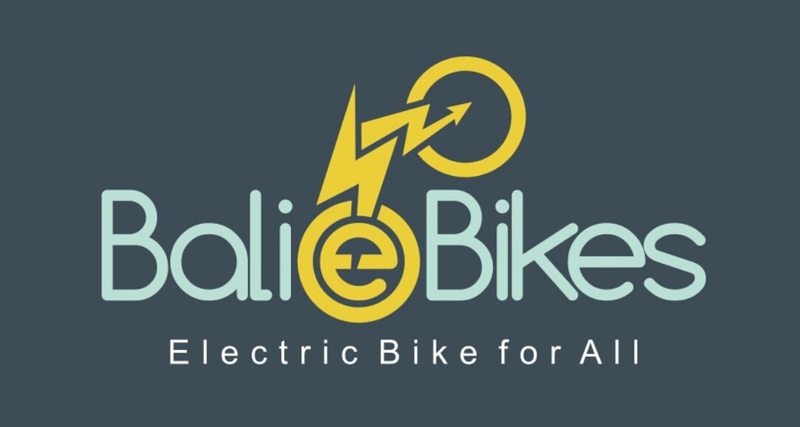 All ebike rentals include a helmet, bicycle lock, front and rear lights, and battery charger. Some ebike rental models will include a rack and basket with bungee cords for carrying small loads. 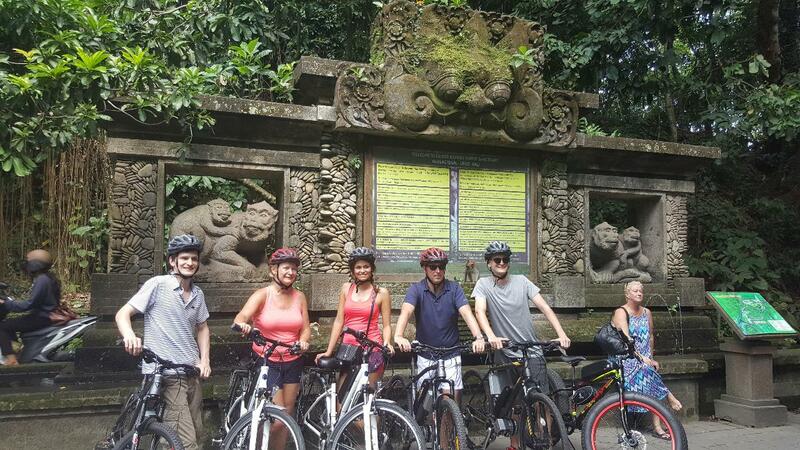 Customers need to pickup / return the ebike to Bali eBikes Office at Jl. Suweta No. 30 Ubud Bali. Currently we don't have delivery and pickup service. - Deposit $ 50 /ebike or IDR 500k /ebike, will be collected at Bali eBikes Office, and will be returned to customer at the end of rental period. - Please bring your Original Passport. Our Staff will take a photo of your Original Passport.